Holi is the most interesting festival in India but Braj Holi is more interesting, charming and unique than other. 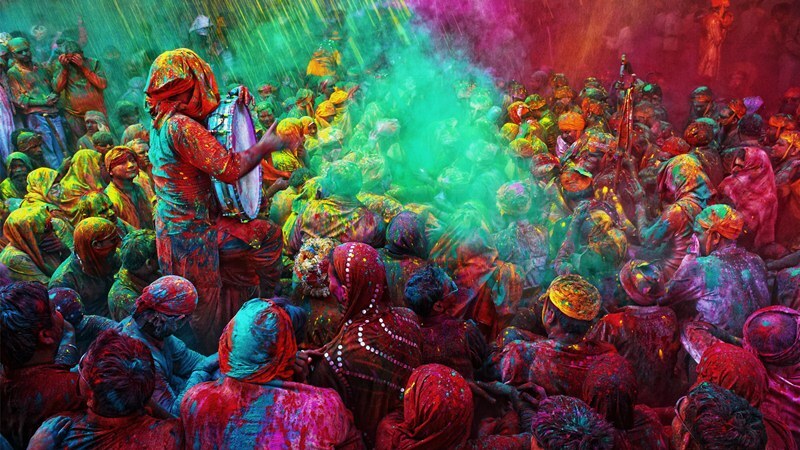 As per ancient people, Holi started in Braj. Braj imperializes regions that hold high significance in the life story of Lord Krishna. Places like Mathura, Nandgaon, and Barsana are of special note. They are considered to be holy lands where Lord Krishna spent his life. As like the Braj Holi, in the Bandh Baretha also celebrate. Celebrate Holi festival in Bandh Baretha with lots of different ways like, water gun, immerse each other in a reservoir by adding color to a reservoir and dance together with lots of eager.